Click here to book in for a tour! At Adagio Mills we care for your fibre as if its our own and work with you to create your dream yarn. 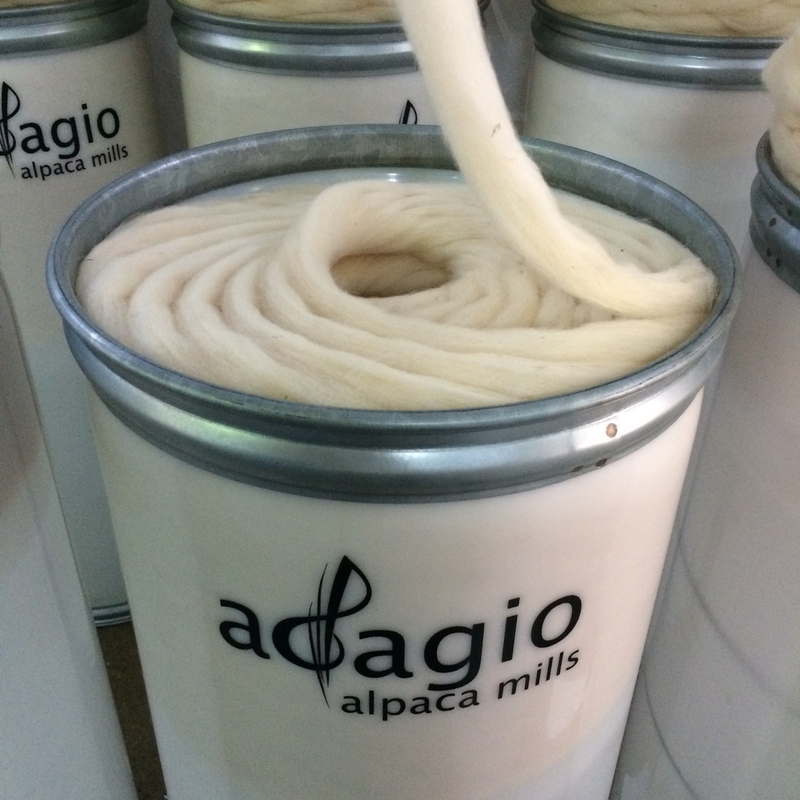 Adagio Mills offers sheep wool processing. Looking for Adagio Mills yarns? There is magic in having yarn made from your own animals. This could be your fleece being processed. Adagio Mills out and about! 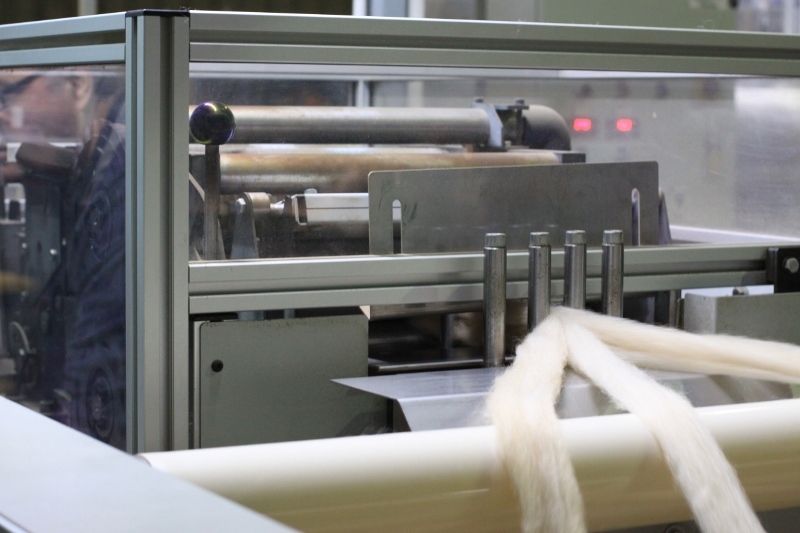 Would you like a closer look at our garments or yarns? Come and visit us at one of our planned markets or pop up store events! Click here for some knitting inspiration! We are proud to be the Australian distributors for Unicorn Clean products. We have retail and commercial mill sizes available. The products are available from our online store or from one of our retailers. To visit the manufacturer of Unicorn Clean products click here. We choose to use Unicorn Clean products throughout our mill.